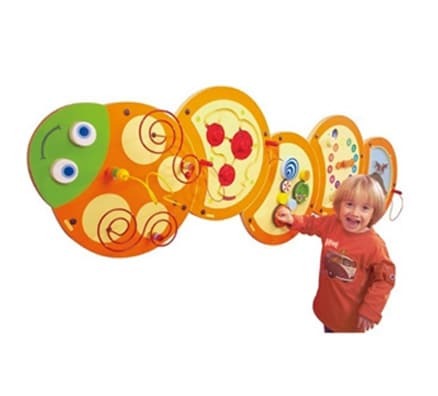 The five in one Caterpillar Wall Puzzle consists of five individual manipulation activities that can be hung as a complete unit or as single activity stations. 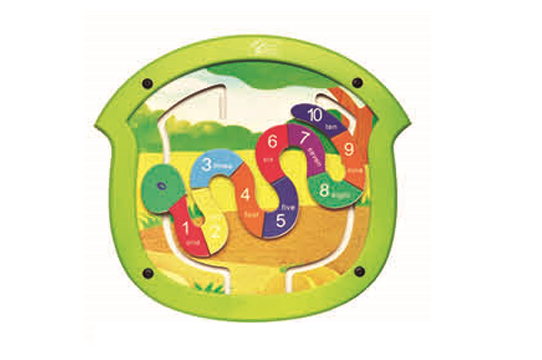 Brightly engaging and of various complexities, these activities will appeal to a range of ages, providing hours of entertainment. 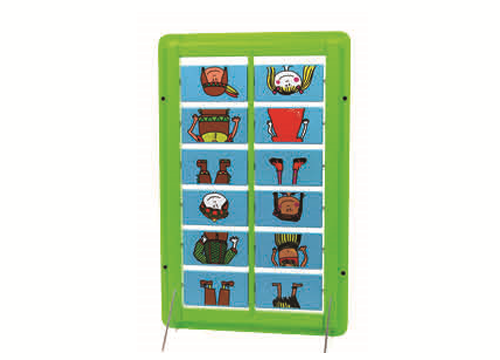 Perfect for waiting areas and sensory rooms. 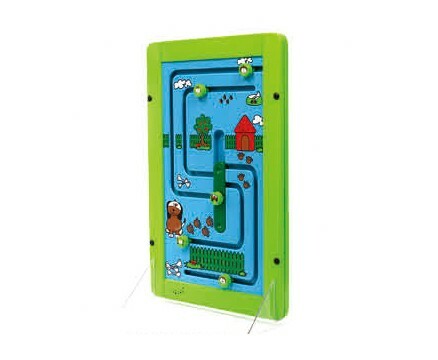 Develop fine motor skills as little hands work their way through each puzzling game.